In late 2000, the DeWinter Group’s founding partners, Derek DeWinter and Mike Tomasello, set out to do one thing: connect qualified, senior-level Bay Area accounting and finance professionals with premier Bay Area employers. At the time, the DeWinter Group (DWG) worked almost exclusively with employers searching to fill full-time jobs. 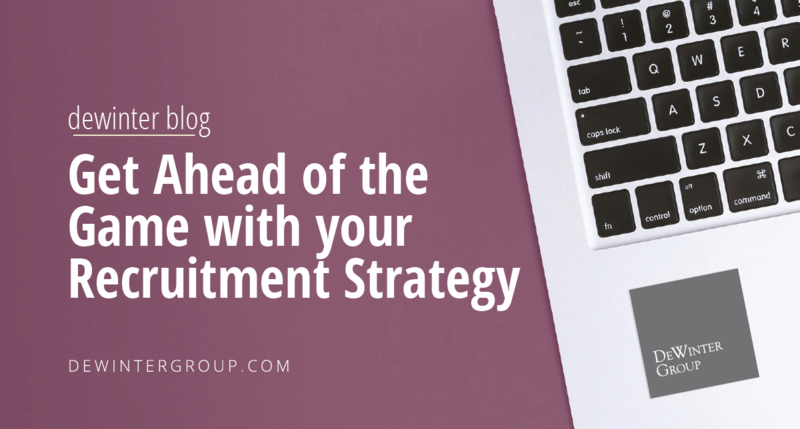 This focus, also known as direct hire recruitment, was the foundation upon which the company was built. We have continued to grow our direct hire division under the DeWinter Associates brand and today, led by Partner Don Seeley, DeWinter Associates employs 17 recruiters and sourcers who have successfully placed hundreds of accounting and finance professionals into job opportunities that have advanced their careers. 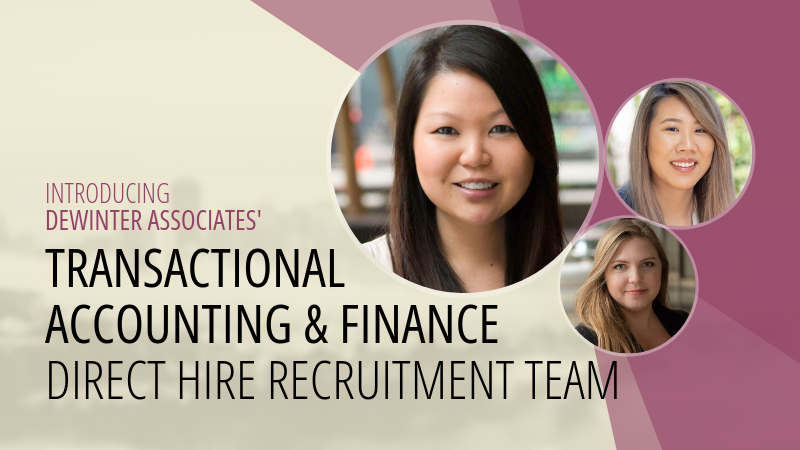 It is for this reason we are extremely excited to announce that as of March 2019, DeWinter Associates has launched a new service line dedicated to the recruitment of transaction-level accounting and finance professionals led by Vice President, Kristin Li. Although transaction-level accounting and finance searches are not uncommon at DeWinter Associates, our historic focus has been the identification of accounting and finance professionals at the senior, manager, director, and executive levels. With the launch of DeWinter Associate’s new transaction-level recruitment division, we will now provide a tailored approach and leverage our vast local network to recruit transaction level personnel for the CFO’s organization including: accounts payable (AP), accounts receivable (AR), payroll, credit & collections, and staff accounting professionals. 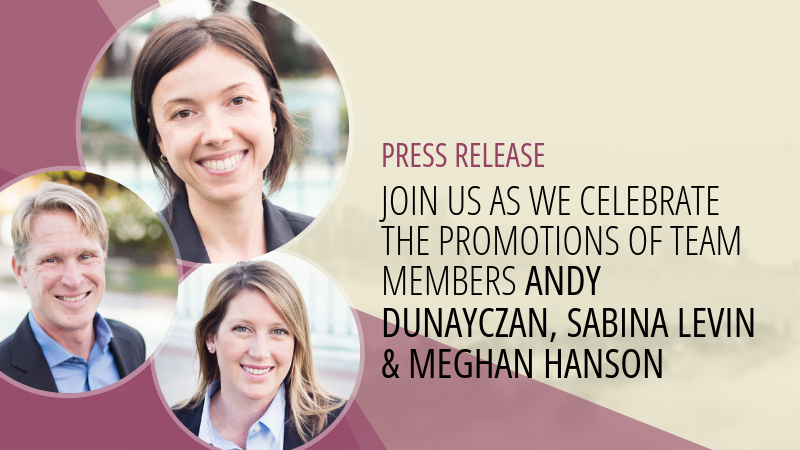 Vice President & Managing Director, Kristin Li, will oversee DeWinter Associates’ new service line along with Executive Recruiters, Michelle Chin and Karina Vals. Ms. Li joined DeWinter Associates’ San Francisco team in 2013 after leaving Big 4 public accounting. Her exemplary dedication to the professionals she works with and driven work ethic allowed for her to advance from Executive Recruiter to Vice President in a little under 5 years, and she is now the youngest employee to hold a Vice President title across all of the DeWinter Group’s business lines. 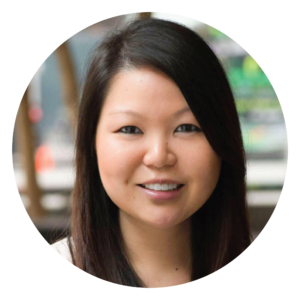 Michelle Chin joined the DeWinter Group in July 2018 as a Sourcer for DeWinter Associates. Karina joined the DeWinter Group as a Recruiter for DWG’s contract and contract-to-hire division in January 2019. If you are searching for transaction-level accounting resources or are an AP, AR, or payroll professional, be sure to get in touch with a DeWinter Associate’s team member to learn how we can assist you with your search! Connect with Kristin on LinkedIn! Connect with Karina on LinkedIn!